The great Indian sage – philosopher – poet Shankaracharya, the apostle of Vedanta, the Advait or Non-Dual tradition of Hindu philosophy, in the 8th century A.D. composed many immaculate poems and chants for his disciples to recite in meditation to experience the essential truth of the inconceivable nature of the soul. The Atma (Soul) Shatakam ( a composition in six stanzas) also known as the Nirvana (enlightenment) Shatakam was one such which when recited through Vedic musical chants moved my innermost being to a rare and ecstatic realization of ones deepest essence, as was intended by him for disciples, The singer Ashit Desai’s rendering of the chant in his ‘Himalayan Chants’ is perhaps the most exquisite in conveying the full spiritual essence of the poem. Repeating the Sanskrit chant with closed eyes one gets a glimpse of what our virtually incomprehensible innermost core is. I have placed the original Sanskrit verse, transliterated in Latin text for those who wish to read the original composition, together with my attempt at a translation in English. 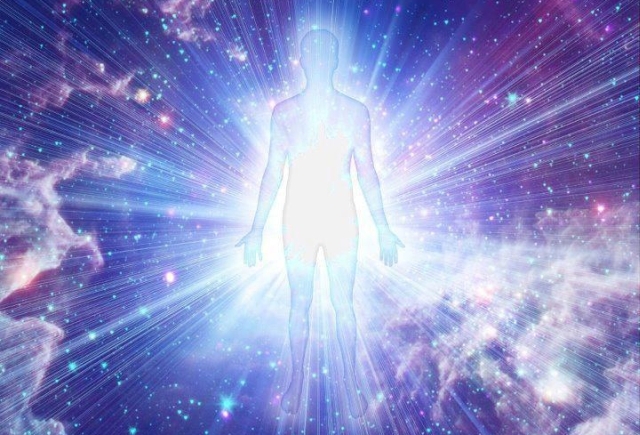 I am consciousness I am bliss, I am the primal eternal essence. Chidananda rupah shivoham shivoham .(2). Chidananda rupah shivoham shivoham .(3). Chidananda rupah shivoham shivoham .(4). I am consciousness, I am bliss, I am the primal eternal essence. Chidananda rupah shivoham shivoham .(5). Chidananda rupah shivoham shivoham . (6).